Here is yet another addition to my edible plants posts. Chicory is a flowering plant that has several edible uses. This is a good picture of what chicory looks like. If you look closely at the flower petals you can see that their shape is quite distinctive. 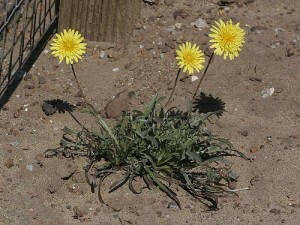 The plant itself grows on long stems with multiple flowers blooming off that stem. The leaves can actually be eaten raw no matter how old the plant is and younger plant roots can also be eaten raw. Older plants are best cooked with several changes of water while cooking. The roots can be split, dried and roasted to make a coffee substitute. You will find chicory in disturbed ground anywhere from plants to foothills and even in higher elevation meadows. One thing to note is that prolonged use of chicory may damage your retinas and cause sluggish digestion. Use it in moderation, but just know that chicory coffee is actually quite good. This entry was posted in Camp Techniques, Classes/Education and tagged chicory, coffee substitute, edible plants, edible PNW plants, foraging, wild edibles on July 22, 2015 by Woodsbum. 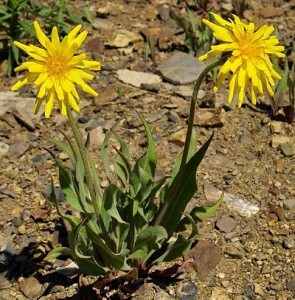 Here is another yellow flowered, edible plant that can be found all around the PNW. 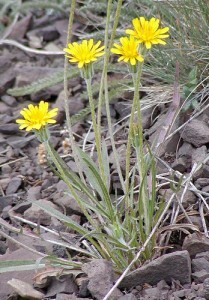 The agoseris is very similar to the dandelion and salsify. It grows in open foothills, mountain slopes and alpine areas. 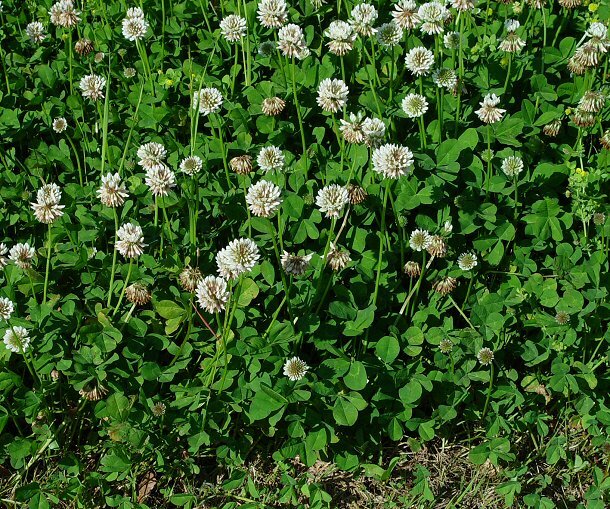 You will find it in grassy or open areas. The flowers and leaves can be eaten raw or the dried sap from the stem and leaves can be chewed as gum or eaten. As I progress through these edible plants, I am really beginning to enjoy the diverse foliage that the PNW offers. This is beginning to be quite interesting and enjoyable. If all continues to go well, I might even start gathering things to try while I am out in the woods. That would be a stretch, but it would be quite fun to get to that point. 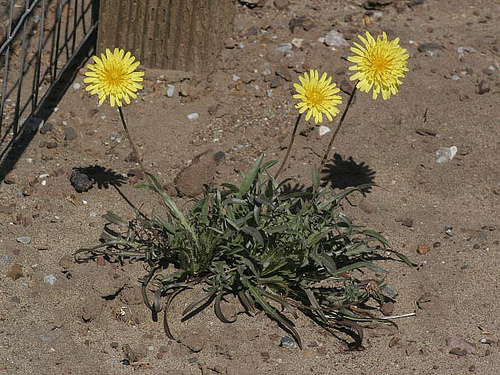 This entry was posted in Classes/Education and tagged agoseris, edible plants, false dandelion, foraging on July 13, 2015 by Woodsbum.